For over 30 years Barry Strickland & Company has been committed to your success. We offer a blend of tax, accounting and financial services to improve your tax position, business success, acquisition potential, estate planning and more. Our expertise and experience serves a wide range of businesses and individuals. In addition, trustees and executors have trusted us since 1986 to assist in the administration of trusts and estates. We offer a variety of services designed to partner with and serve the legal community including litigation support, forensic accounting, expert testimony, valuation advice and bankruptcy administration. Our staff members have extensive backgrounds in serving the needs of attorneys and their clients which make us a valuable part of your litigation team. We also specialize in serving the needs of Chapter 7 trustees and Chapter 11 debtors-in-possession. 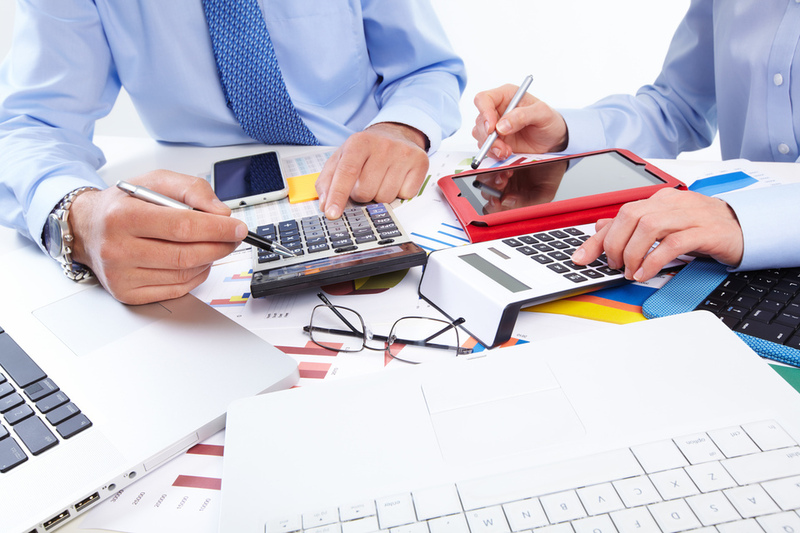 Our goal is to serve your tax and accounting needs effectively and professionally.